The Marten 49 is a state of the art racer/cruiser from the famous Reichel Pugh drawing board and incorporates the best in technology, luxury, comfort and speed. No expense was spared in the construction of this magnificent yacht. Sue Sea was launched in 2008 with the hull, deck, mast, boom and . . . 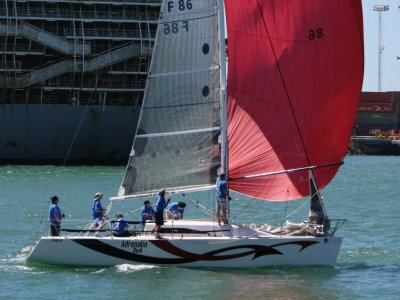 The Farr 46 is a limited edition Bruce Farr designed performance cruiser/racer. Mustang Sally was custom built in Mordialloc, Melbourne to exacting specifications and build requirements. This is evident in both her ageless condition and outstanding performance. Mustang Sally was purchased by her . . . 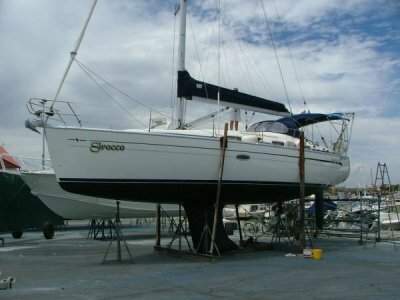 The Bavaria 37 cruising yacht is a large volume, comfortable and easily sailed vessel. Sirocco features a light, airy interior and a very practical layout. 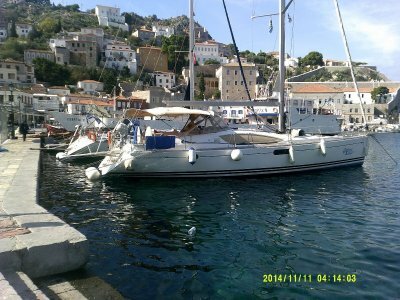 She is in excellent condition and is available for immediate inspection and sale. Check the inventory as she has loads of quality equipment, . . .
"Pacemaker" is a Ben Lexcen (Americas Cup fame) designed fast cruising yacht. 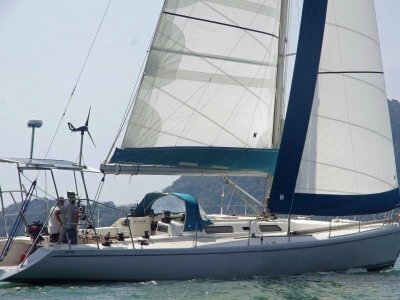 Originally built to race, her owner has optimised her for fast, comfortable and easy single handed cruising. Sails are trimmed and raised at the helm with the assistance of a powerful 3 speed Barton electric . . .
Northshore yachts are known for their quality of build and their excellent sailing characteristics. 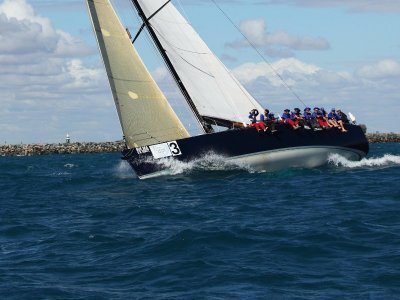 Counterpoint is the perfect boat for casual racing and the occasional trip to Rottnest. 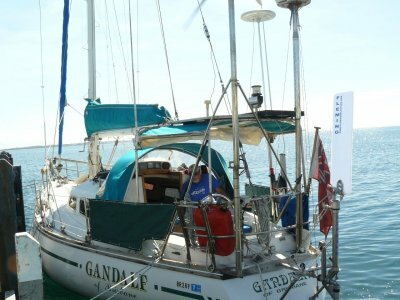 She is easy to sail and comfortable, has good sails including a new mainsail in 2016,12 v refrigeration and a . . . The Farr 37 is a fantastic ocean racer. Phoenix had a full refit last year, spending over $40,000. She has been very well maintained and carefully managed. 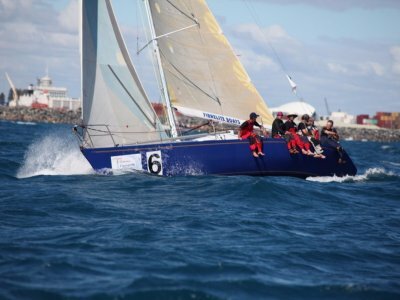 She has twice been winner of the WA Blue Water Series, Division 2 in offshore racing and competed in the Fremantle to Bali Race in 2011. . . . THIS BOAT MUST SELL! ALL OFFERS CONSIDERED! The Duncanson 35 is one of Australia's icons of the 70s & 80s. They are a proven design which has stood the test of time. 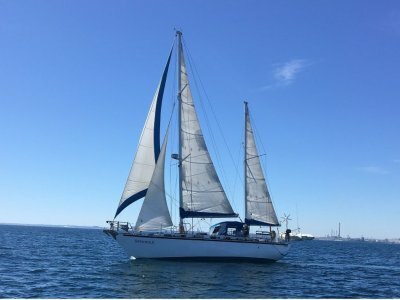 Gandalf of Brisbane is a fine example of the Duncanson 35 and features a cruising fit out which includes a spray . . .
Roberts Mauritius 46 Centre Cockpit Ketch. A solidly constructed version of this well known Bruce Roberts blue water design, perfect for cruisers. Fitted out in Tasmanian Oak she's fitted with quality sails and rig. 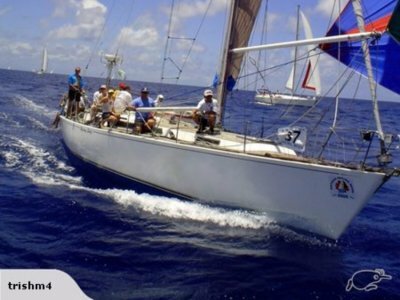 A perfect opportunity to acquire a large volume blue water yacht. . . .
Based on the popular Bakewell White designed Foundation 36 the Titan 36 has more of an emphasis on comfort but is still very competitive in a racing situation. 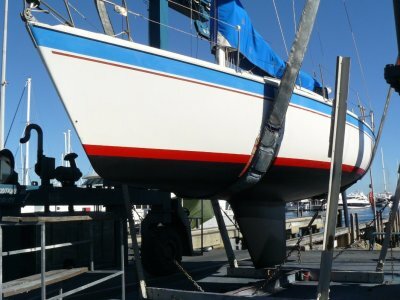 Built by local boatbuilder Peter Milner, Adrenaline Rush is in good condition and has been well maintained. She is fitted with a complete . . . The Jeanneau Sun Odyssey 50 Deck Saloon "Crosswind Australia" is an immaculate, modern deck saloon sailing yacht. She is Australian owned and lies in Greece. She is kept as a private, professionally maintained holiday vessel at very low cost. This includes berthing and off season storage . . .